Clayton D Browse has been involved in the insurance industry since 1984 and has the expertise to advise on almost any insurance situation. 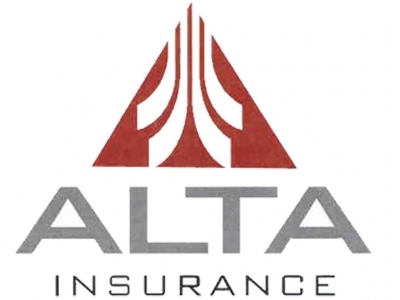 He started Alta Insurance Brokers in 2016 in Lynnwood, WA. He has been a member of the Everett Rotary Club since 2001. He has coached and umpired baseball for Everett Little League. He has coached and refereed youth soccer, and served as Vice President of Everett Youth Soccer Club. He has served as a leader for Cub Scout Troop 13 and Boy Scout Troop 114. He has served as an usher at New Life Church in Everett since 2003.